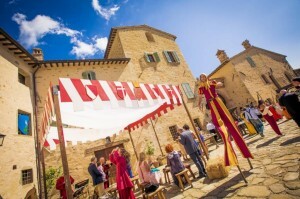 Borgo Colognola is an authentic Historical House of the medieval period, which proudly preserves its original features. 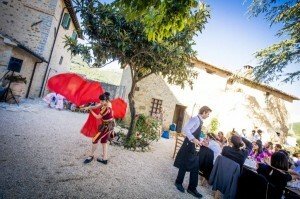 There is an increasing request of unique ceremonies, different from the classical weddings because people love to live the experience out of the ordinary, so that they remain alive in the memory. 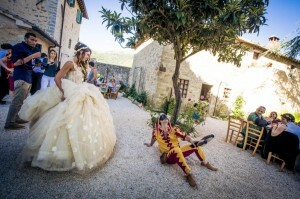 The now widespread use of theme weddings, has in fact brought the rebirth of a very suggestive type of wedding: the medieval wedding, leading the newlyweds and their guests in a distant time, full of magic and beauty. 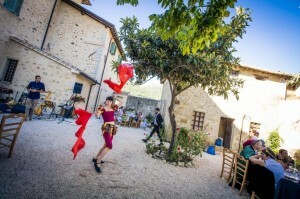 At Borgo Colognola you can live in a more authentic experience: entering in our historic building is like traveling back in time and history, thanks to extraordinary architectures that have been preserved with restoration work that has preserved every aspect and every authentic ancient material. The medieval ceremony will be organized by professionals, according to the historical tradition, reproducing every aspect and every detail: clothes, make-up and hair-style of the past time for the guests and the bride and groom, the entire reception will be studied in order to inspire the sense of historicity with sets, choice of menu and floral decorations that can faithfully reproduce the scenario of the real medieval wedding, in full “Dolce Stil Novo” style. 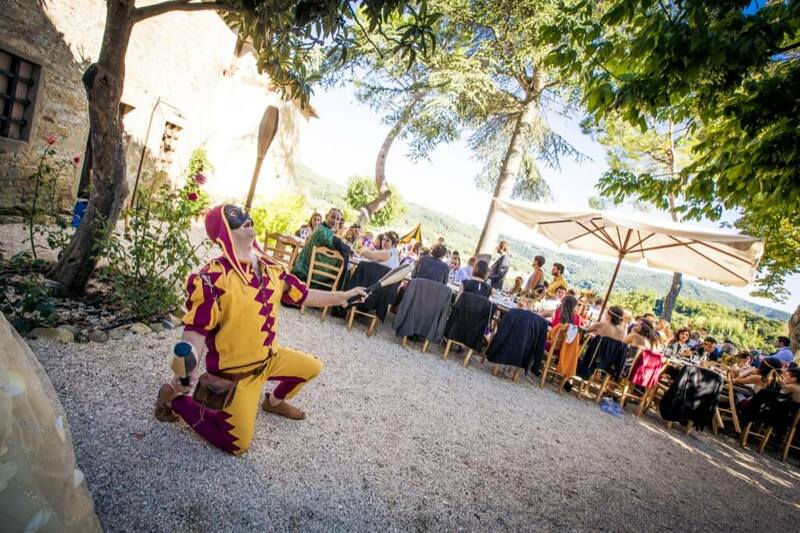 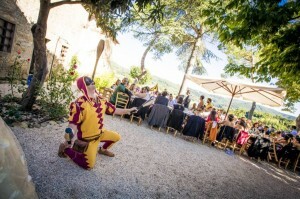 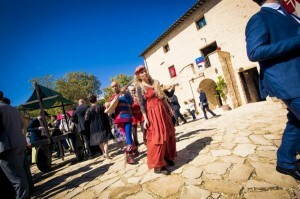 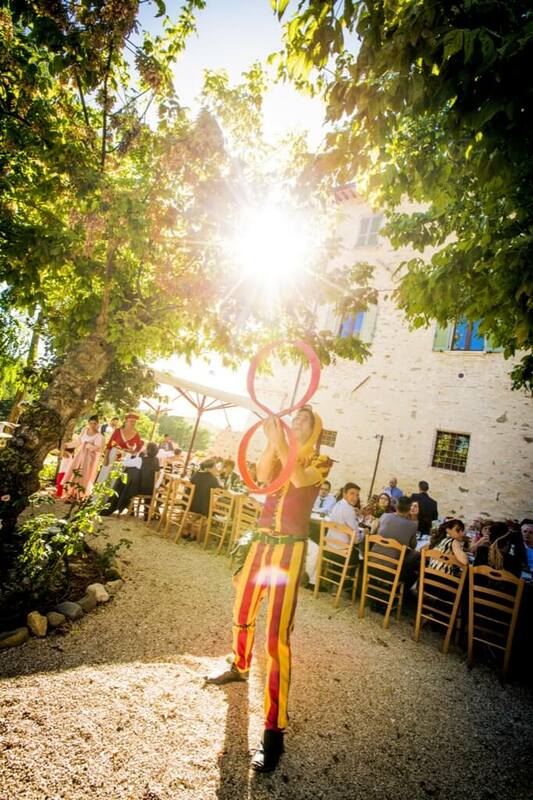 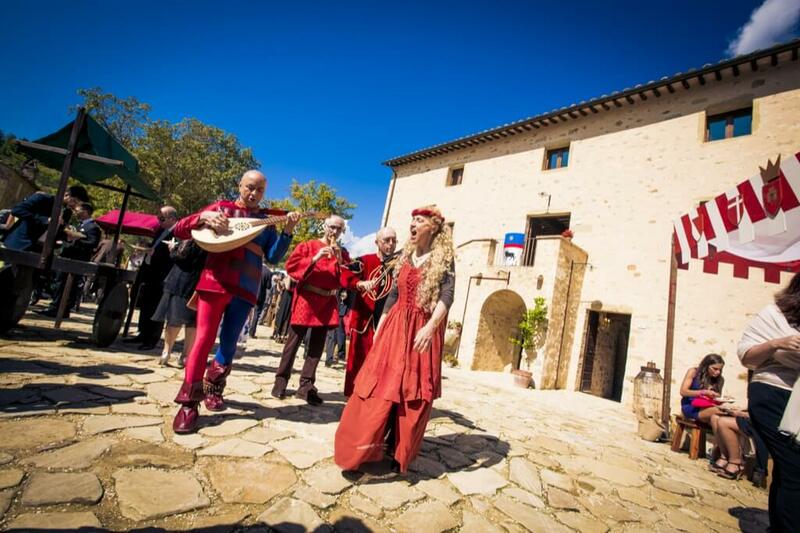 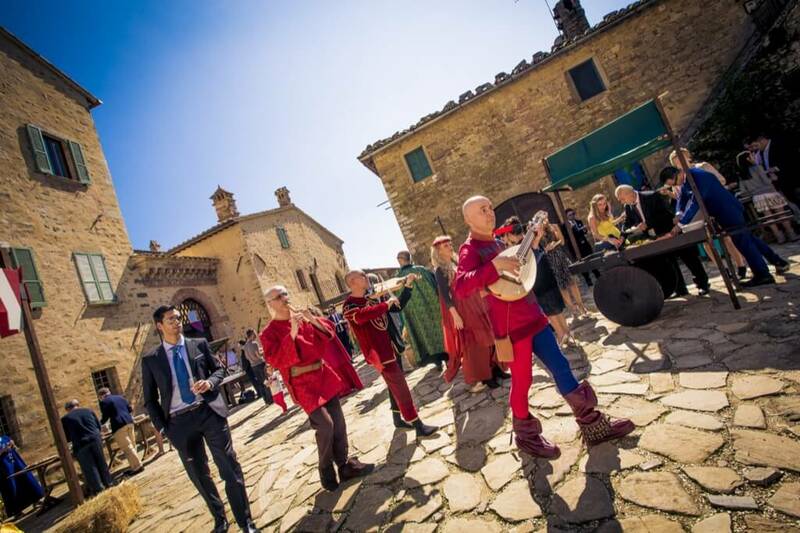 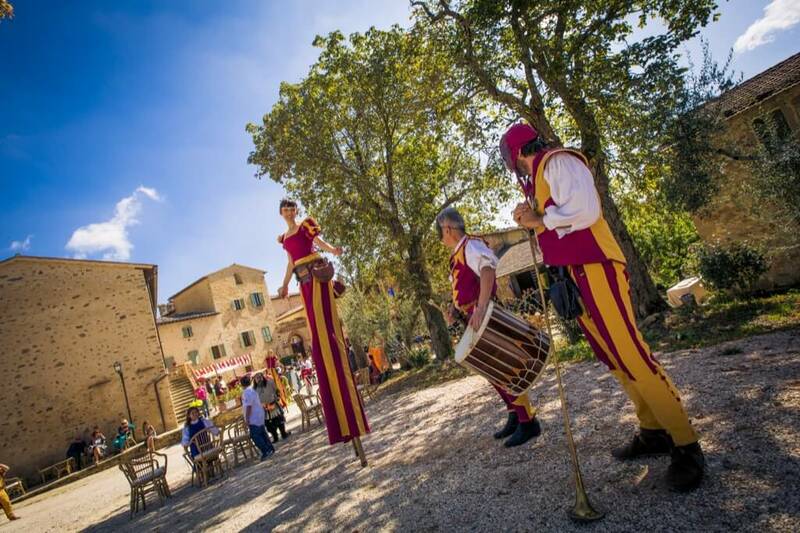 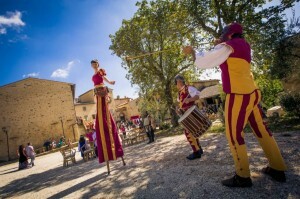 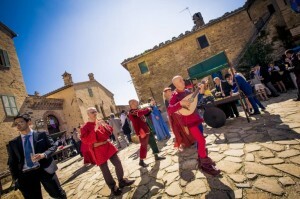 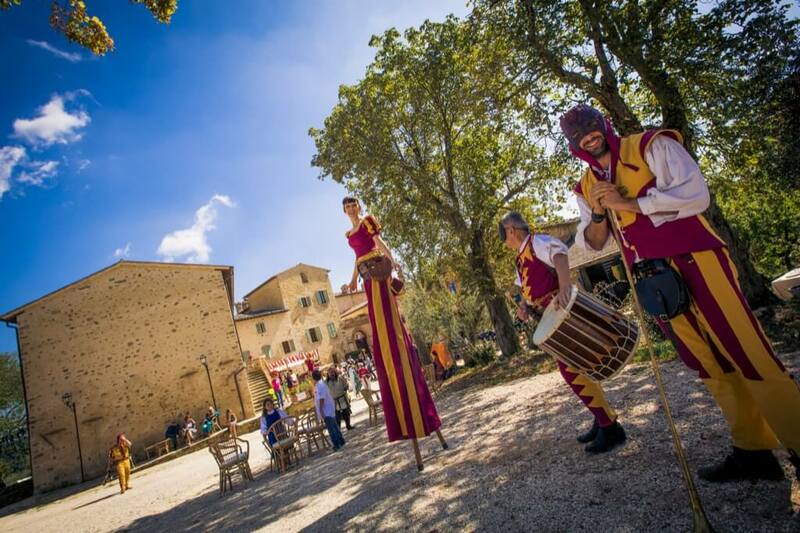 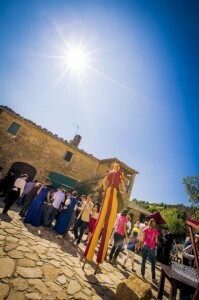 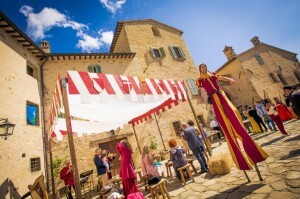 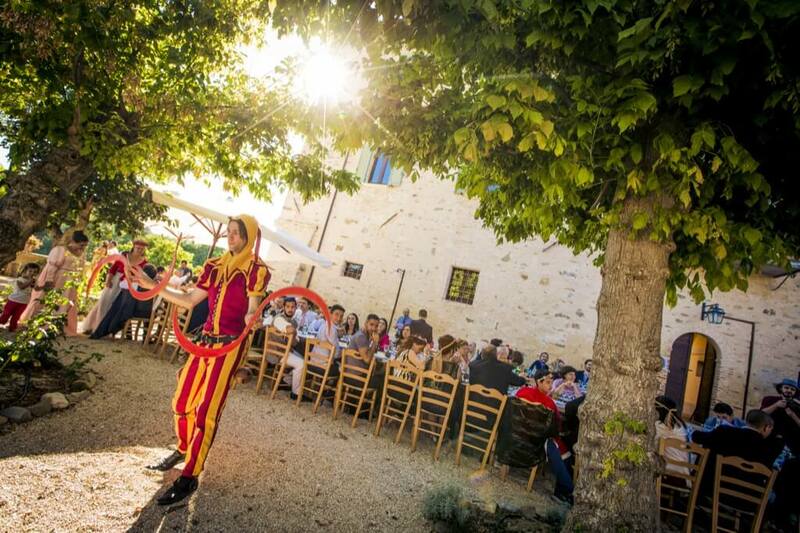 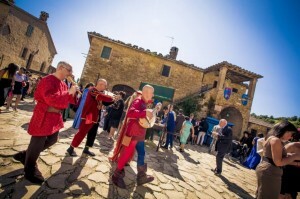 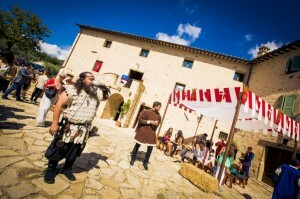 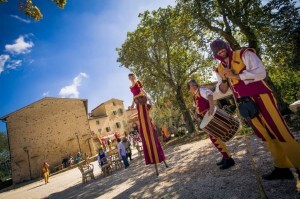 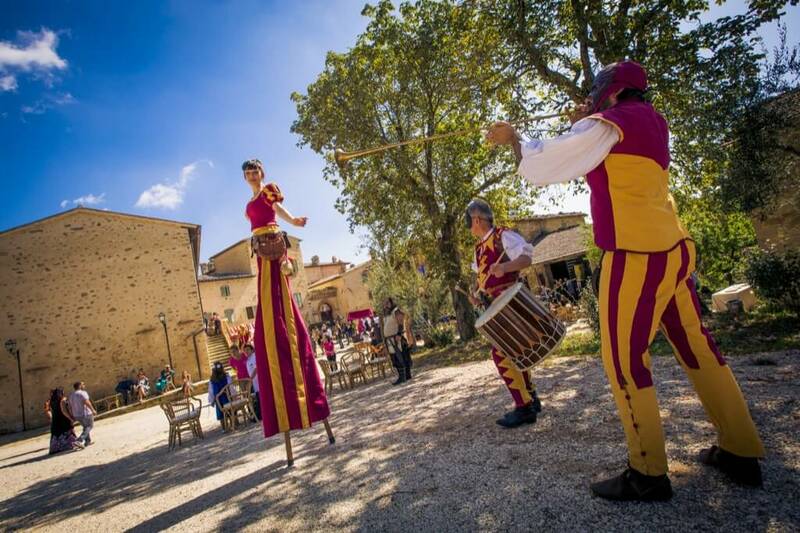 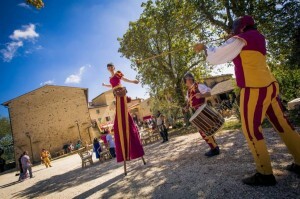 There will be musicians with musical instruments and melodies of the time, fire juggling, flag bearers that will enrich the environment with the original colors and heraldic seals, minstrels and storytellers … The wedding ceremony will be celebrated in the ancient Church of the Medieval Village, alternatively the celebration can be set up in the Piazza, made with local sandstone, designed according to the drawings and the lines of the ancient monasteries or in the court, characterized by the presence of an ancient medieval well. 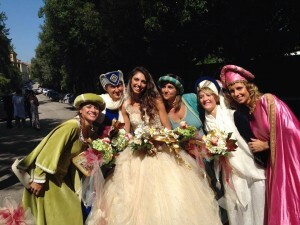 The ceremony can be either civil or religious. 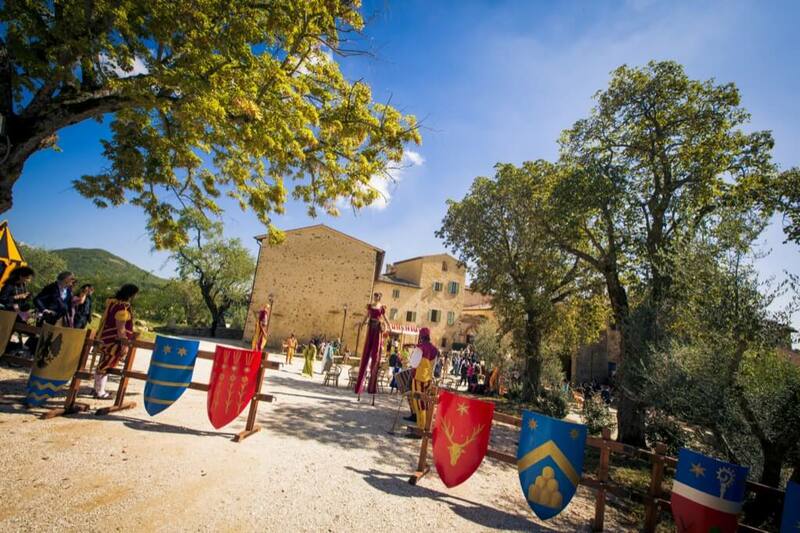 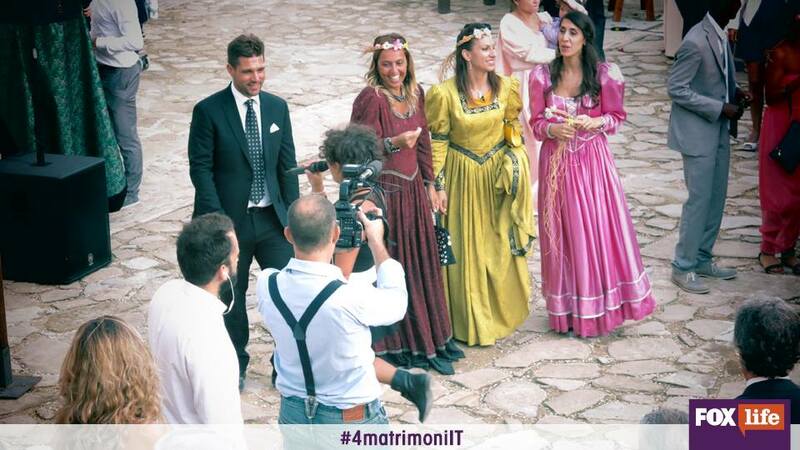 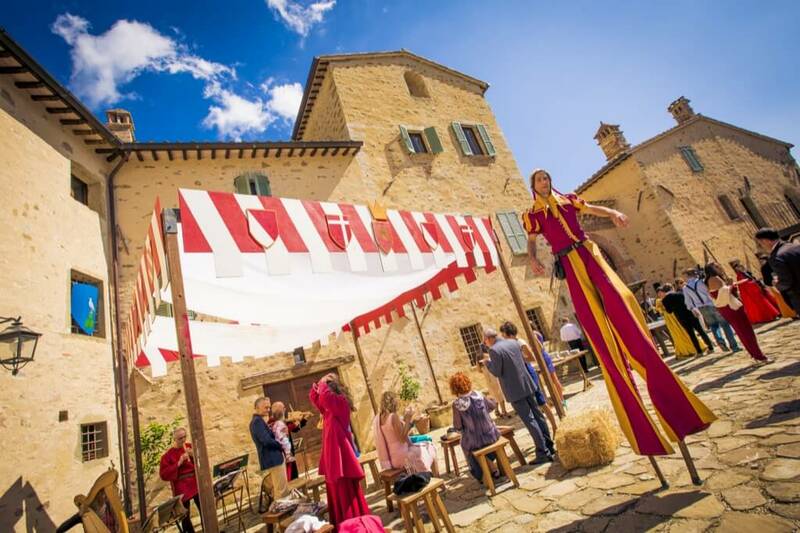 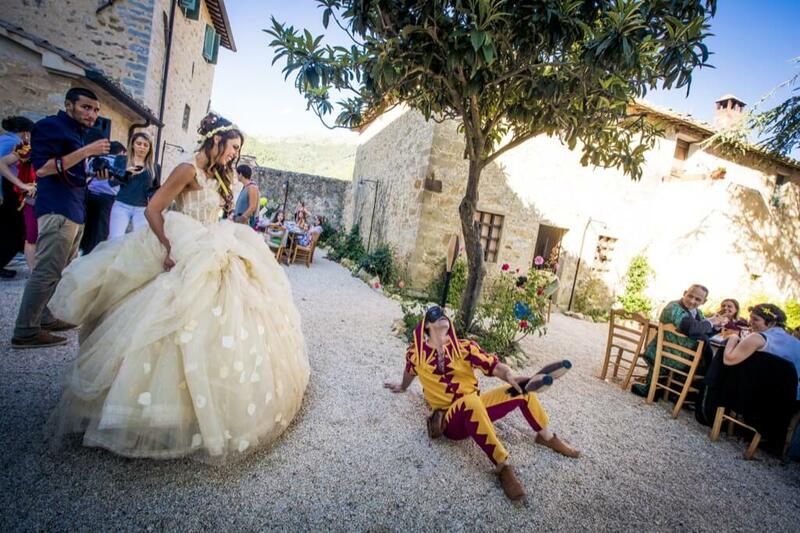 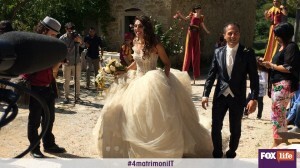 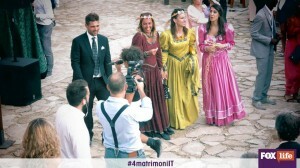 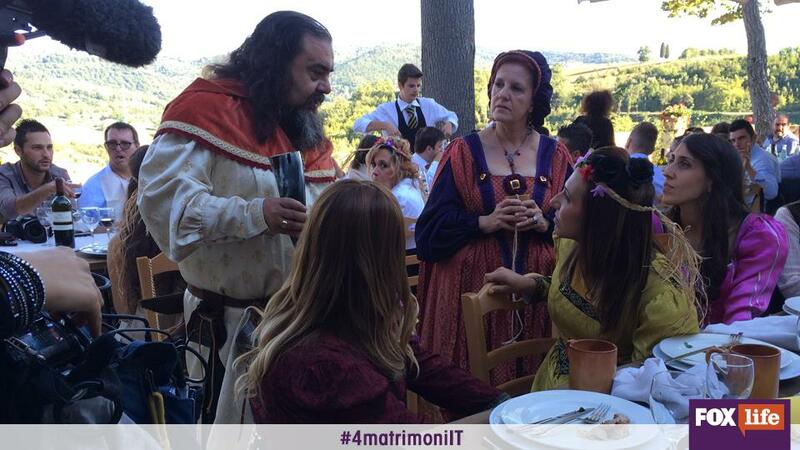 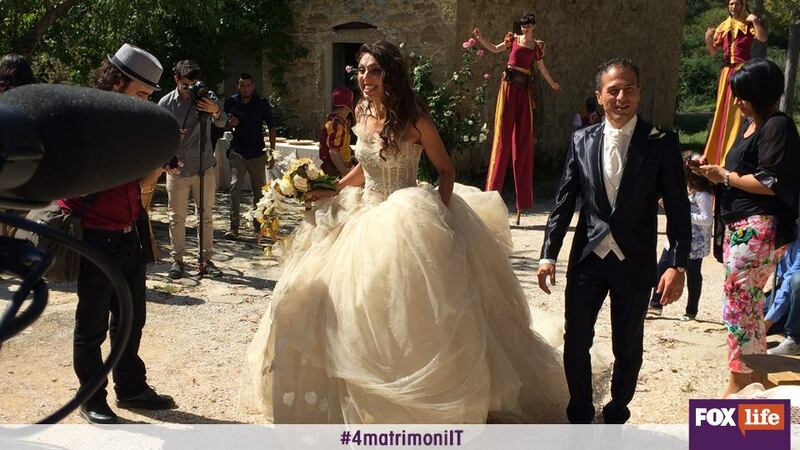 Borgo Colognola guarantees the quality of the medieval wedding and with this format it recently won the final of the television program “Four Weddings in Italy” shown on Sky channel “Fox Life”, where brides are competing to create and organize the “best wedding”.